$30 for 60-days is certainly within the expected price range, and if EB Games have them, then I expect other retailers do too, so post away in comments if you’ve spotted any! Hey its news to me, and good news at that. I prefer the cards over self paid methods and am hanging so bad for the game!! 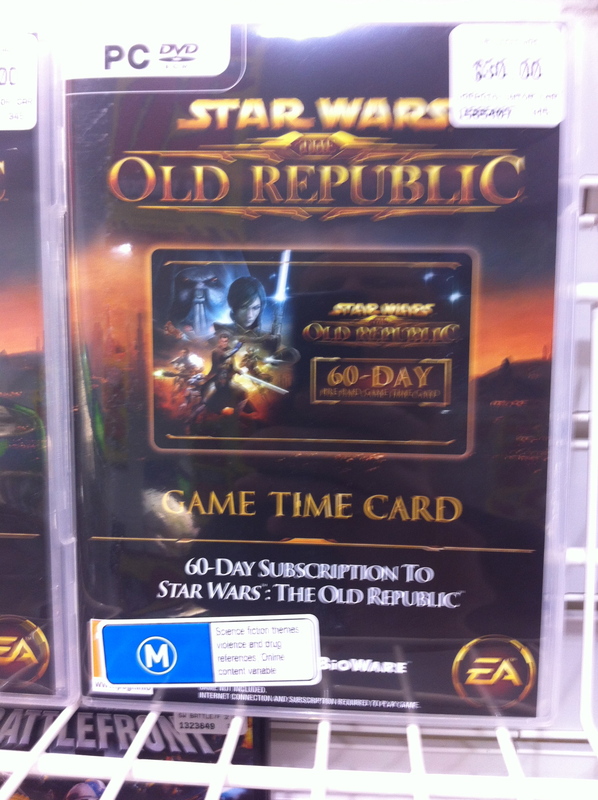 Bought one today from EB games – Gold Coast (QLD). Seemed to have plenty of stock. Hopefully we’ll get details on the Aussie release date soon.